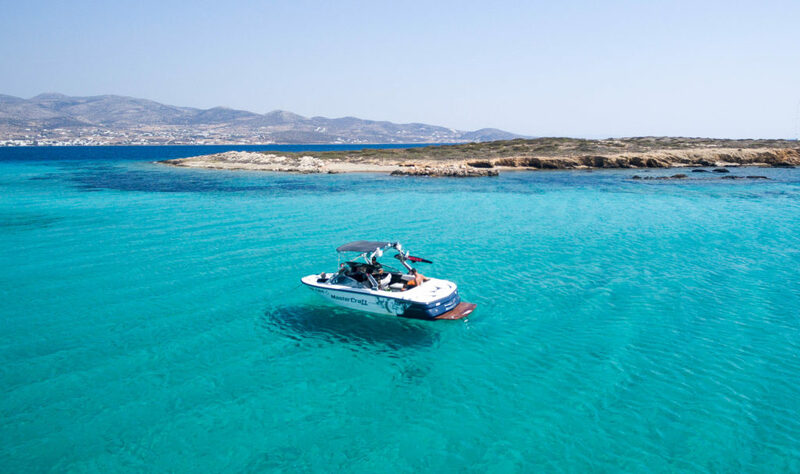 Join us on a Snorkel & Beach Tour aboard the Traditional motor vessel ‘Kaiki’ as we cruise to the best snorkeling spots and beautiful beaches, on uninhabited Islands reefs around Paros & Antiparos has to offer! Sway to the sound of island music as we navigate through clear blue water. 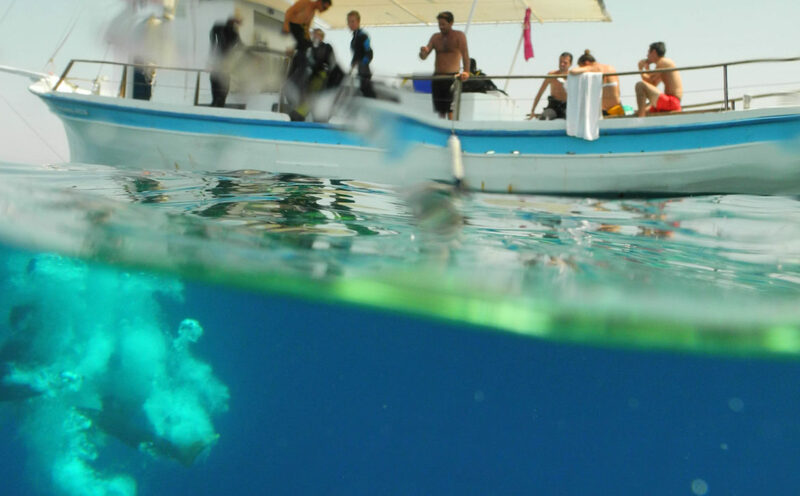 Snorkel among vibrant marine ecosystems. Explore the blue lagoon . Sunbathe and swim on a white sand beach. All while enjoying an unlimited buffet with local beverages . Our ‘Traditional Kaiki’ Snorkel & Beach Tour is perfect for the whole family. Bring the kids for a beach and snorkeling experience they will never forget. Or come with your party of friends and have a blast in paradise. Soft Drinks included! Our 36’ Tour Boat has all you need for an effortless getaway! Just pack your personal necessities and join us. Food, drinks, and snorkeling equipment are already onboard. ‘Evangelistria’ has ample shaded areas, tanning sun decks, and more. Plus, a passionate crew committed to blowing away all expectations! 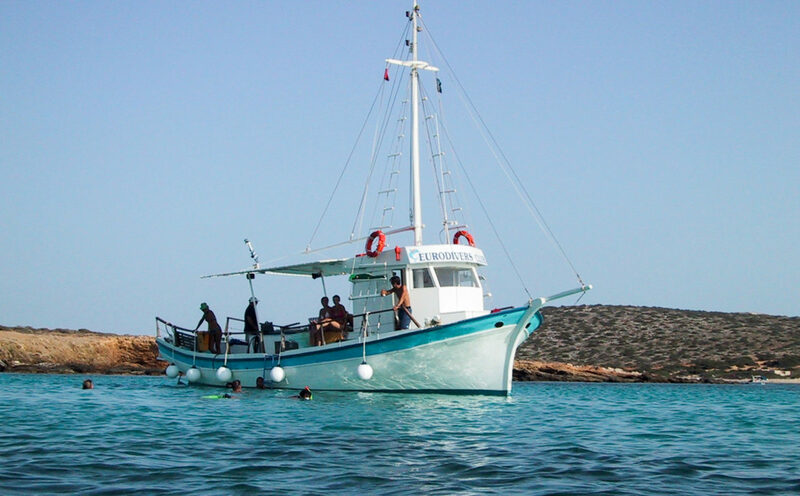 Cruise aboard a comfortable motor vessel to snorkeling spots & white sand beaches. Indulge a lunch buffet, with soft drinks. Motor vessel trip aboard the 14meters’ custom-built tour boat. Sun decks and shaded areas. Beach time at reef Island. Lunch buffet .Our signature local snack and soft drinks. 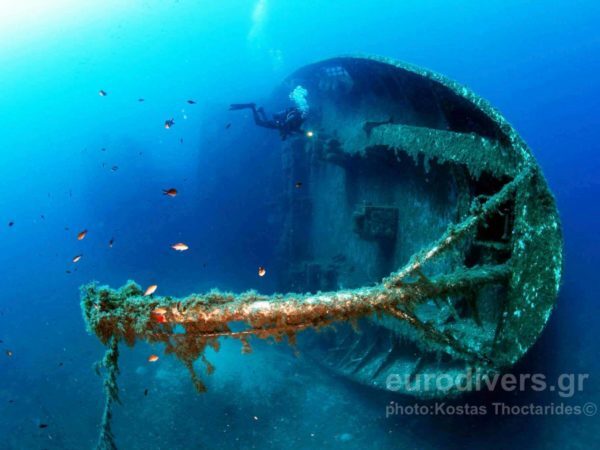 Exploration of landscape, snorkeling & dive spots of Paros & Antiparos island. Marine approved life vests. Easy access at all times through our boat’s sea ladder. Fresh-water shower onboard. Personalized, family-friendly service. Let us take you on a private boat tour to secret spots for swimming, snorkeling, cliff diving or any other activity that you may like. Rent a Ski or Wakeboard boat to go for a trip with your family or a bunch of your friends and to enjoy all differnt kind of activities. 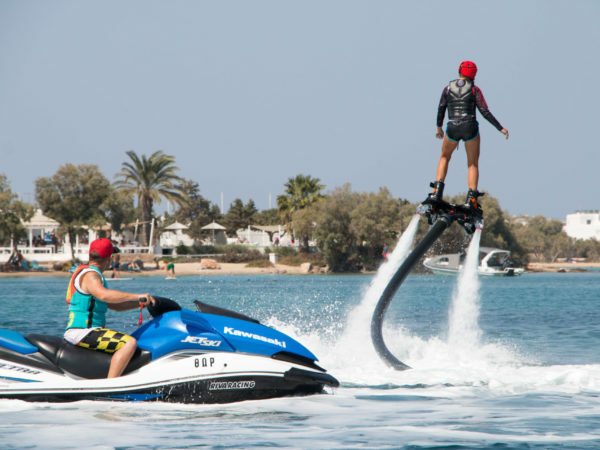 Wakeboard, Waterski, Wakesurf, Tubes ….. all possible. Our boats can be rented by the hour and always include one of our experienced skippers or watersport instructors. For boatrips of half day or full day duration, there will always be traditional snacks, soft drinks and a few ice cold beers on board. 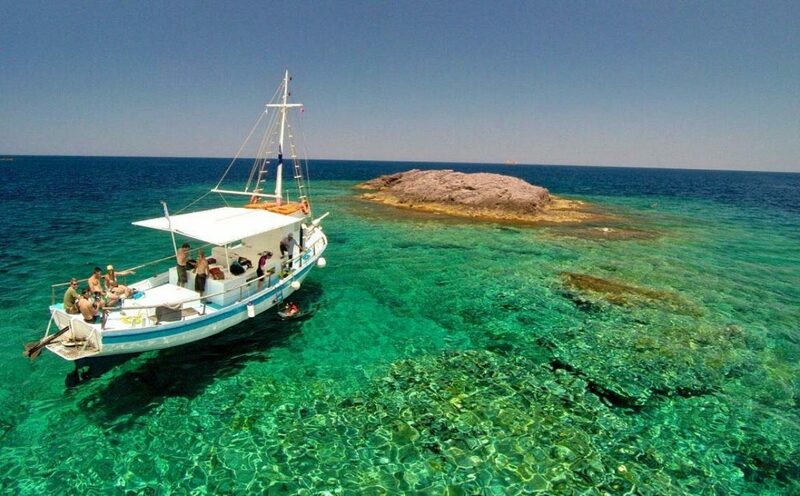 Contact us to arrange your personal boat trip with us.